Akira and her mother, Felshiya, live in a poor, remote coastal village in Sri Lanka. The community was plunged into desperate poverty after the 2004 tsunami. Here leprosy is so feared that when Felshiya was diagnosed, her husband fled, leaving his wife and daughter to fend for themselves. Give thanks that Felshiya received support and kindness in her time of darkness - she no longer feels ashamed and is empowered to build a new life. She was granted permission to farm a small plot of land, where she grows vegetables, coconut palms and papaya trees. Pray that the harvest this year not only feeds the family, but also a surplus to sell at the local market. Pray that others in similar situations will feel loved, supported and hopeful for the future. Continue to pray for the people of Sri Lanka. The country’s evangelical population is growing in its missionary vision as it sends out more workers across the continent but opposition from local religious leaders is proving difficult. Ask the Lord to guard His work and His people. Pray too for the pastoral care of Sri Lankan missionaries overseas. Our partners have sent ten workers out so far. All are in isolated situations. Three villages were buried by massive landslides due to the excessive rain which was triggered by Cyclone Roanu. Over 100 people have died from flooding across Sri Lanka and more than 400,000 have been badly affected. About 185,000 of those who have lost their homes are being housed in temporary shelters. Pray for the people of Sri Lanka as they recover from these awful floods and for the work of BMS as they seek to provide for the needs of many vulnerable people throughout the world. Pray for people affected by leprosy in Sri Lanka: that new incidences of leprosy will be detected early and that the conflict disrupting leprosy services will cease. Give thanks for TLM’s relationships with partner organisations Kaveri Kala Manram (KKM) and the Alliance Development Trust and pray that they will continue to flourish. Pray that the Mobilising Communities project with the government anti-leprosy campaign will be effective in reducing stigma and providing community-based rehabilitation (such as livelihood development, safe water provision, self-care, and empowerment) to 40 leprosy-affected communities in the Mannar and Jaffna Districts. Pray that KKM’s vision for community self-sustainability through cultivation of a coconut plantation and using the abundant natural resources of the land will be realised. This will provide funds for their work with communities affected by leprosy. Savithri Sumanthiran is General Secretary of Fellowship Of Christian University Students (FOCUS). She says, “I love student ministry because it is the one ministry in Sri Lanka that addresses every sphere of life and because these young men and women can so influence a bruised and broken society towards shalom”. Please pray for students to see that Jesus should impact every sphere of life: personal, economic, social and political. In June, a pastor and three members of his congregation were hospitalised following a mob attack in Sri Lanka’s Mannar district. The Christians had gathered at a home in Madu village for a meeting with police to discuss threats made to Christians who had attended a prayer meeting there the previous day. As the Christians waited for the police, some 150 villagers surrounded the house and started to abuse them. Around 40 people then stormed the house, beating the pastor unconscious and assaulting other Christians. Police arrived only after the mob had fled. Pray for God to restore those who have been injured or traumatised by recent attacks. Pray for Christians in Sri Lanka to stand firm in their faith amidst increasing persecution. 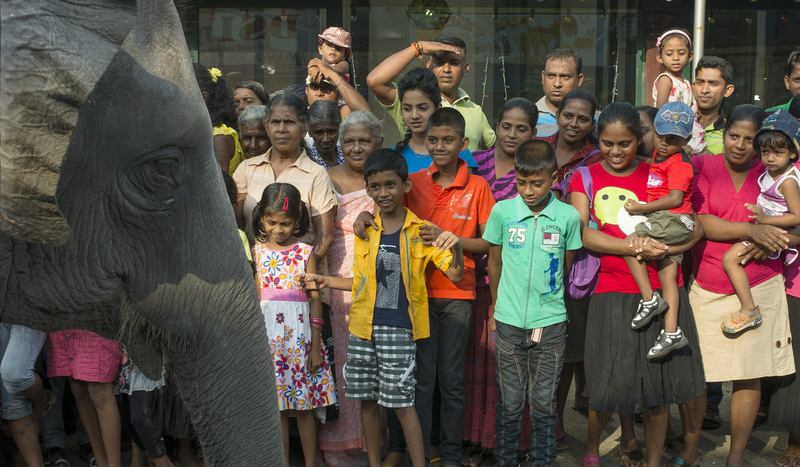 Following decades of conflict, the people of northern and eastern Sri Lanka now have peace. However, thousands of people are still displaced, longing to return to their own land. 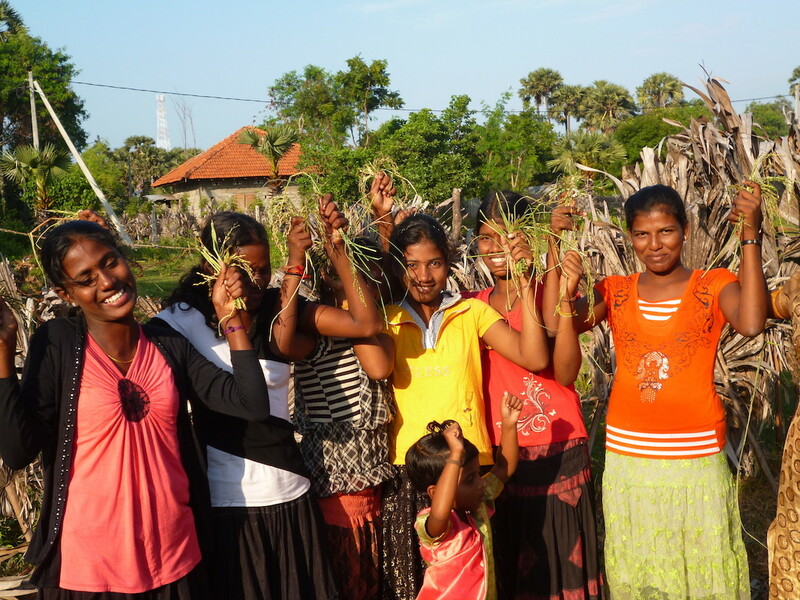 The government has now made this possible for a community affected by leprosy outside Jaffna. The war’s destruction and the passing of time have meant their land has returned to jungle; they have no water supply, houses, toilets or electricity. Pray for this community, that the necessary funds will be raised to support their return; that they will be able to fully integrate into the surrounding community; that the physical and emotional scars of war will heal and that God’s peace will reign. A senior pastor and his wife were ambushed and brutally beaten by a large mob in one of several recent attacks on believers in Deniyaya, which has a Christian minority of about 500 people. The attackers, said to include five Buddhist monks and a local official, beat and threatened to kill the couple unless they ceased their ministry in the Deniyaya area. Eventually, the pastor and his wife managed to escape and summon police protection. Despite their injuries, they decided not to go to hospital for fear of further attack. Pray for God's peace to fill Christians in Sri Lanka, a mainly Buddhist nation where many consider Christianity to be a Western import. Pray specifically for Christians targeted in recent attacks in the south of the country. Pray that their ministries will grow and that their witness will draw many to Christ.